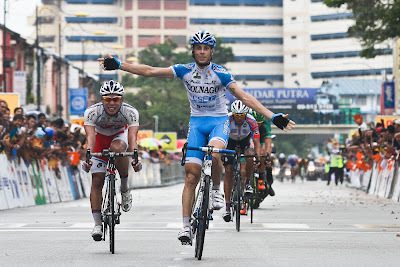 1 March 2012, KUANTAN - Colnago CSF Inox rider Marco Canola powered to his first pro victory in style today, grabbing stage seven of Le Tour de Langkawi in Kuantan after infiltrating a long distance breakaway move. The 23 old Italian went clear early on as part of a sixteen rider group. This was gradually whittled down to thirteen riders, then split inside the final three kilometres to a smaller subset of five stage contenders. Canola said he made a small error in jumping too early, but was sufficiently strong and determined to hold on for the win. He beat Joon Yong Seo (Seoul Cycling), Serguy Klimov (RusVelo), Mathieu Clause (Europcar) and Floris Goesinnen (Drapac Cycling) to the line, with the reminder of the break finishing over ten seconds back. 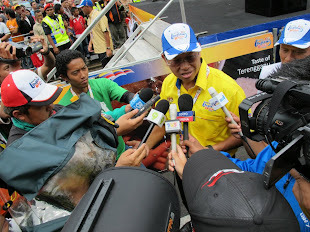 “This victory gives me an enormous joy. 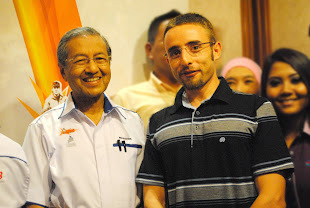 It is difficult to describe how happy I am,” he said. “At the Tour of Calabria in Italy I did my first race as a professional before coming here; this is only my second race as a pro, and I have already managed to win a stage. 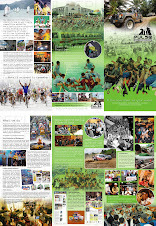 The 205.8 kilometre stage began in Bentong and was the longest of this year’s race. It got off to a lighting-fast start, with many riders trying to go clear. The day’s break went after approximately 50 kilometres and gradually gained sufficient advantage to hold on until the end. The Androni Giocattoli team of race leader Jose Serpa led the pacesetting behind, ensuring that the gap between break and bunch didn’t threaten his lead. Joseph Cooper (New Zealand) was best placed in the break, having started the day 17th overall, six minutes 14 seconds back, and so there was no immediate threat to his yellow jersey. He continues to maintain his thirty second lead over team-mate Jose Rujano heading into the final three days of the race. 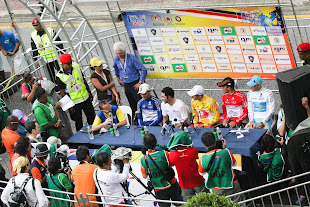 After yesterday’s short but demanding stage to the top of Genting Highlands, the focus shifted today to opposing demands, with the longest and one of the flattest days awaiting the riders. 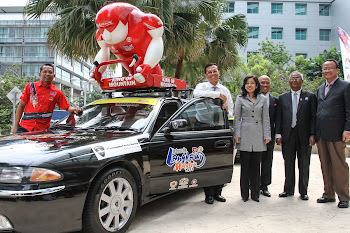 They would face 205.8 kilometres from Bentong to Kuantan. The route featured just one official climb, the category four ramp of Bukit Genting. A total of 122 took the start, with one notable absentee; former race winner Tom Danielson had decided not to race due to a leg infection, which cropped up as a result of his crash last Sunday. 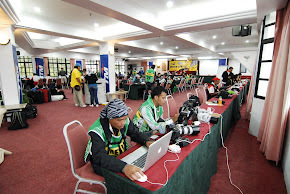 The first hour of racing was run off at a blisteringly-fast pace, with countless attacks. However while many breaks were started, none were able to stay clear for long. 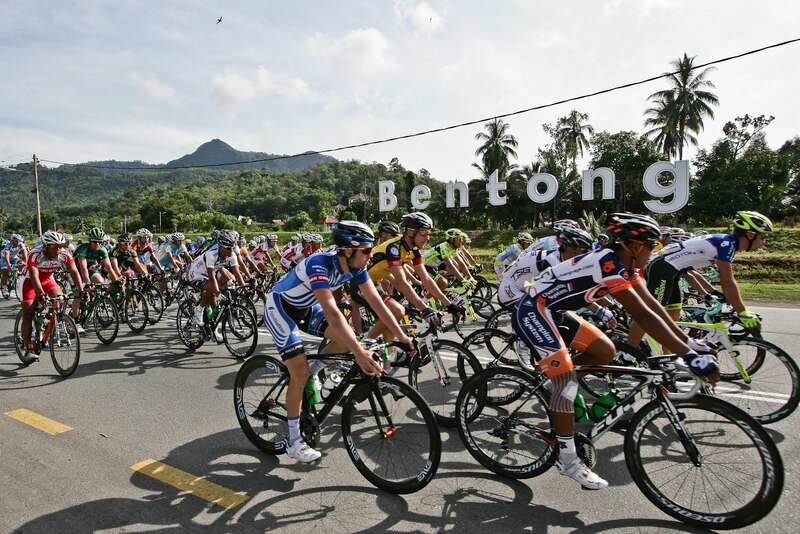 A total of 51 kilometres were covered in the first hour then, finally, the elastic snapped and sixteen riders got away. Very soon afterwards they disputed the first of the day’s three intermediate sprints, that of Mentakab (km 57.7). There, Valentin Iglinskiy (Astana) hit the line first, ahead of Raymond Kreder (Garmin Barracuda), Hassan Suhardi (Malaysa) and Choon Huat Goh (OCBC Singapore). The others present in the move were Marco Canola (Colnago CSF Inox), Serguy Klimov and Valery Valynin (Rusvelo), Mathieu Claude (Team Europcar), Yohann Gene (Europcar), Hassan Suzuki (Malaysia), Floris Goesinnen (Drapac Porsche), Adrien Niyonshuti and Jacques Janse van Rensburg (MTN Qhubeka), Joon Yong Seo (Seoul Cycling), Joseph Cooper (New Zealand) and Karl Menzies (United Healthcare). The latter dropped back due to a puncture, leaving fifteen out front. 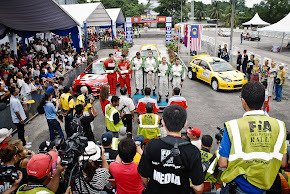 Of those, Cooper was the highest placed, having started the day 17th overall, six minutes 14 seconds back. The fact that there was no immediate threat to the yellow jersey of José Serpa meant that the move was likely to get some extra space, and so it proved. After hovering under a minute for a long time, the gap finally went up to one minute 45 seconds at kilometre 90. It continued to grow, and was over two minutes at the 100 kilometre mark. This increased to three minutes by the point of the second intermediate sprint, that at Maran (km 117.3), where Iglinskiy again beat Kreder, Suhardi and Goh. By this time, the break was missing Suzuki, who had punctured out of the move. 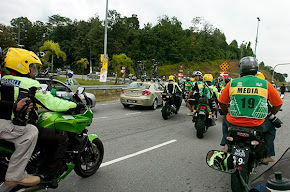 The gap between the escape and the bunch hovered around that three minute mark for some time, but then increased to just over four minutes after the gallop at Gambang (km 164). Iglinskiy was once again quickest there, with Suhardi, Cooper and Van Rensburg playing supporting roles. The three intermediate sprint victories moved him above the points haul amassed by Andrea Guardini (Farnese Vini – Selle Italia). But, rather than panicking, the Italian team let others do the work in leading the bunch; it appeared that it had decided to wait until another day before burning up scarce energy. With 20 kilometres remaining, the gap had dropped to three minutes. That didn’t leave sufficient time for the move to be reeled in, though, and so those up front realized that one of them would triumph. Each fancied themselves to fill that role and as the line drew closer, they prepared for the attacks and counter attacks which would be fired off. Cooper wasn’t thinking along those lines, though, as he knew that a decent time gain would move him right up the general classification. Instead, it was Canola who triumphed, jumping clear with Seo, Klimov, Claude and Goesinnen, then beating them in the final sprint to the line. 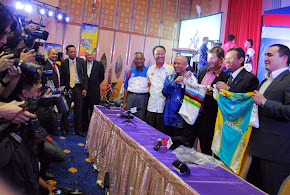 LTdL 2012 is organised by the National Sports Council as a mark of continuity to the organisation of the Ministry of Youth and Sports in 2010 and 2011 in collaboration with the Malaysian National Cycling Federation. 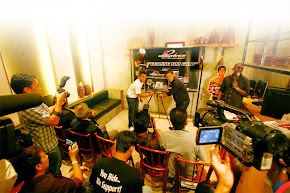 The race maintains a 2.HC (Hors Classe) status and is recognised and sanctioned by the UCI and UCI Asia Tour.